Legendary Russian opera singer Dmitri Hvorostovsky, who had been battling a brain tumor for over two years, has died at the age of 55, his family confirmed on Facebook. “On behalf of the Hvorostovsky family, it is with heavy hearts that we announce the passing of Dmitri Hvorostovsky – beloved operatic baritone, husband, father, son, and friend – at age 55,” the message said on Wednesday. Hvorostovsky was diagnosed with a brain tumor in 2015 and had been battling the illness until his death. “After a two-and-a-half-year battle with brain cancer, he died peacefully this morning, November 22, surrounded by family near his home in London, UK. May the warmth of his voice and his spirit always be with us,” the statement added. 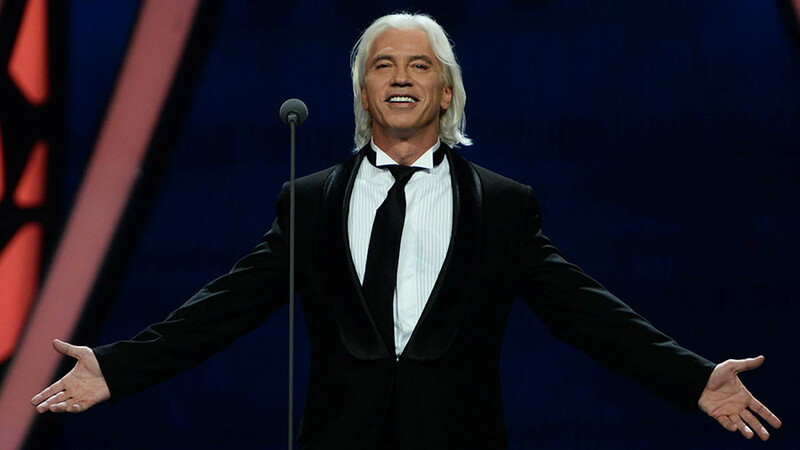 Born in Siberian city of Krasnoyarsk in 1962, Hvorostovsky gained popularity after winning the BBC Cardiff Singer of the World competition back in 1989. Shortly after that, he began to give international concerts. The singer performed in the Metropolitan Opera in New York, the Royal Opera House at Covent Garden, the Berlin State Opera, La Scala in Milan and the Vienna State Opera. The legendary singer returned to the stage shortly after his first therapy session in September 2015. Together with Russian soprano Anna Netrebko, he performed a piece from the opera Il Trovatore in the Metropolitan Opera. When Hvorostovsky made his entrance, the house erupted in applause.